Here are a few samples sent by Dave and his bio. 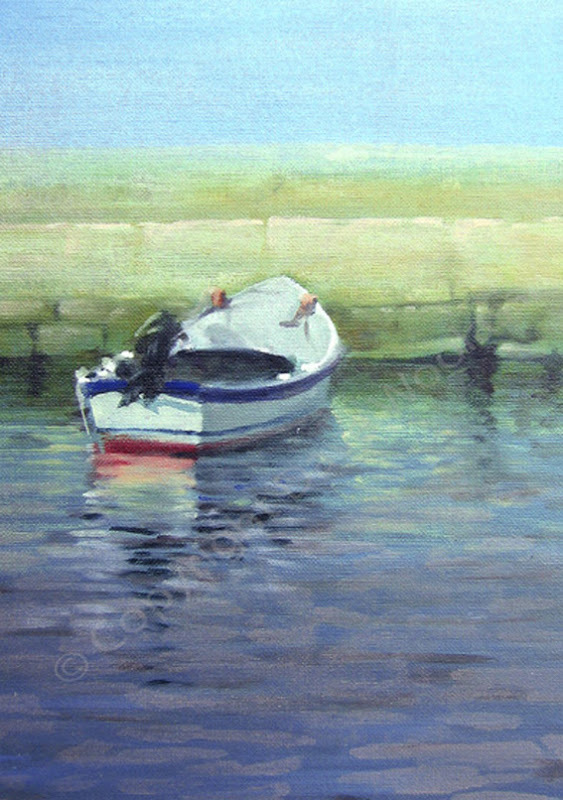 Dave Woolass is one of the UK's leading teachers of Art with a strong art background spanning some 30+ years. Born in the Port town of Goole in the east of England. 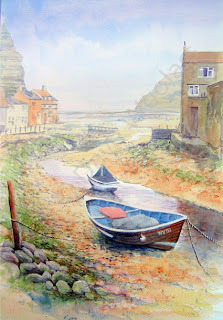 He started in management in the retail industry and further education, and then decided to devote more time to his great love, painting and drawing. For a number of years he has run his own private classes, as well as delivering seminars, demonstrations and workshops nationwide, for Art Societies, Galleries and for Manufacturers of art materials. 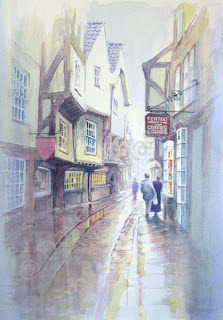 He has also undertaken numerous commissions, both private and commercial, from portrait sittings to magazine covers. 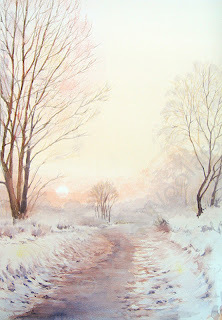 Dave’s paintings are in collections in the UK and other European countries as well as in the USA, Canada, New Zealand, Australia, Japan and the Middle East. 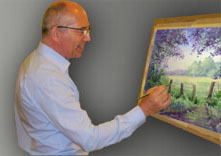 His expertise in painting, drawing, writing and teaching ensure an understanding of student needs. 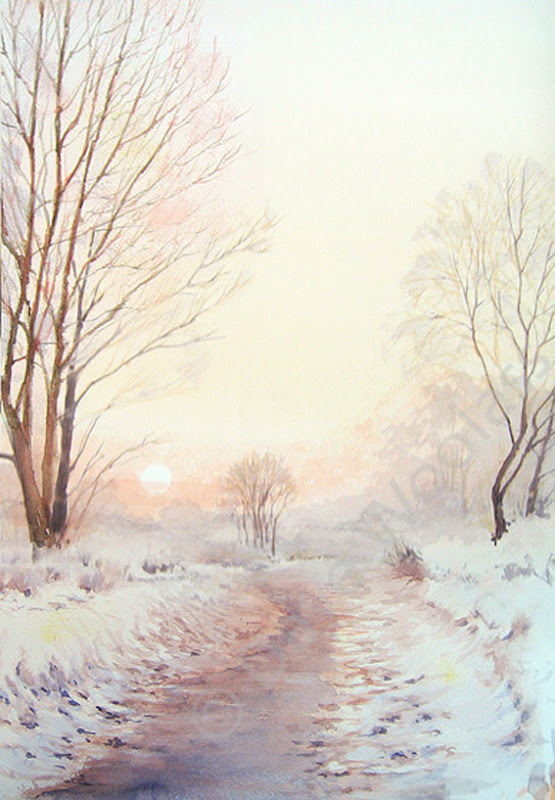 He finds great satisfaction in encouraging those who have always wanted to paint but lack confidence to try, as well as helping more experienced painters to develop their skills further. 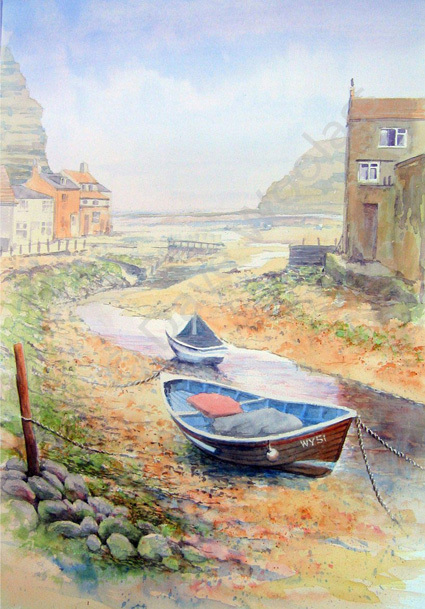 Dave is one of the very few professional artists around today, who paints and teaches in all these mediums: watercolour, acrylics, oils, oil pastels, pastels, Graphite, Charcoal and Silverpoint. He has an approach to painting that is refreshingly different. And it is worth seeing Dave uses his special rag that he uses in all his paintings. As a natural and trained teacher he explains his methods in a down to earth, humorous manner, both in the classroom and outdoors in the field. Dave is also a very accomplished picture framer with over 19 years of experience, winning numerous framing awards for his outstanding designs and very high quality. You can be sure that any artwork you purchase can be framed to the same impeccable level of attention to detail that Dave gives to all his work.